B- I - N - G - GLOW!!! Join us for Hilton's second annual Glow in the Dark BINGO night! Glow in the Dark! Prizes! Food! New this year - Mr. H will be our MC!!! The event takes place on Friday, March 8, 2019 from 6 - 8pm, in the Hilton cafeteria (this is different than last year). The cost is $4/child, $2/adult and kids 3 and under are free. Attendees will receive a glow necklace, glow bracelet, and finger lights will be available. Additionally, we are offering a Glow package this year. For $2, you will receive another bracelet, a pair of glow glasses and a glow item for your head (i.e. headband or similar item). There will also be pizza, cookies, water and a drawing station and craft for the kiddos who need a break! 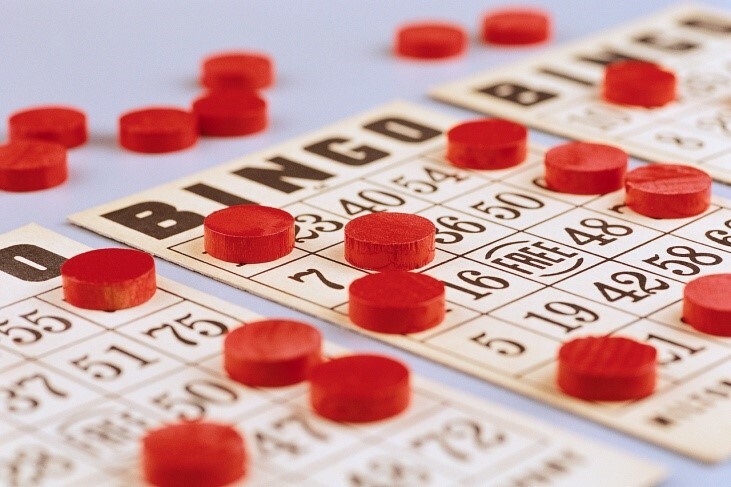 Every bingo gets a prize (kids only & only 1 per person/round) and more than one BINGO awarded per round! Only 200 spaces available, so register early! Advance registration and payment is required. Sign Up Genius for registration coming soon. The cost is $4/child, $2/adult and kids 3 and under are free. There are also volunteer opportunities available at the event. If you are attending and are willing to donate some of your time, please see the following sign-up genius link: Link to Sign Up Genius.